In this era of internet and technology the whole atmosphere is changed because the way of life is better than before and people also has lots of facilities to spend a successful life. In this advance age social media also has lots of importance in fact we can say that social media is also a part and parcel. It’s also a fact that social media is also a source of survival of many people because many people have online job and they just get client from social media. In this regard Twitter is also a well-known platform basically it’s a micro blogging in the world of social media. I know the importance of social media that’s why today I’ve selected this topic because I have seen lots of people, who adopt this and that means to become a power user of Twitter. So, now it’s pretty easy for you because I am going to share with you valuable techniques for Twitter users, now you can also have a worth on Twitter using the below tools of Twitter. 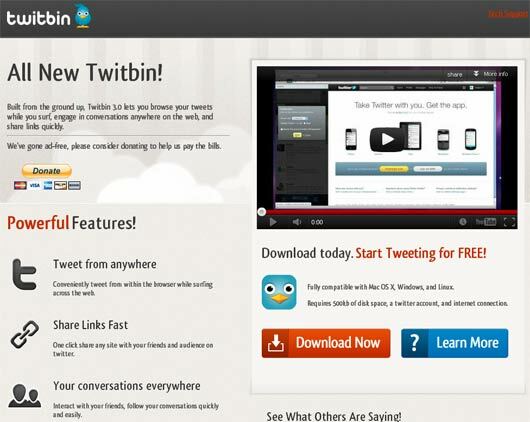 Now in this advance age you can also have a good value among other users of Twitter. 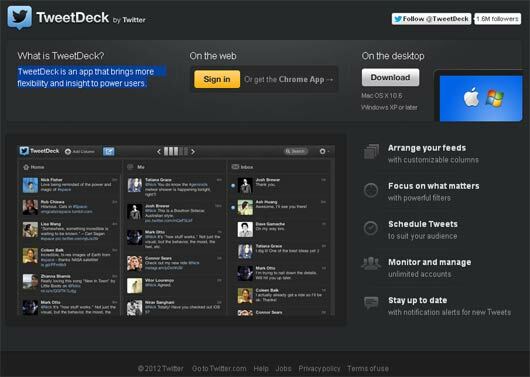 TweetDeck is the most important tool that provide you a comprehensive grip on your Twitter here I’d like to say that this app brings more elasticity and insight to power users. TweetDeck is available for your PC and Mac and you can make a direct Tweet or Retweet without going on the Twitter page. Basically HootSuite is a platform that manages the entire social media platform, but here we’ll just talk about in aspect of Twitter. 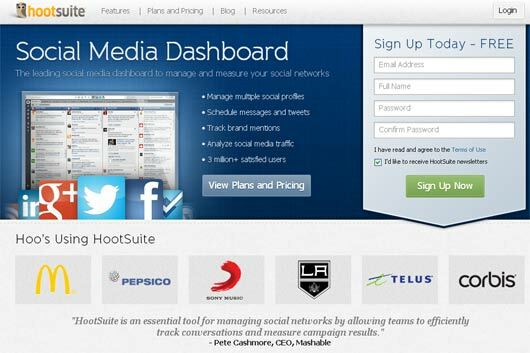 Using HootSuite you can easily get the all necessary features that you usually do after login, but using HootSuite you can get all the features without stay on the main page. 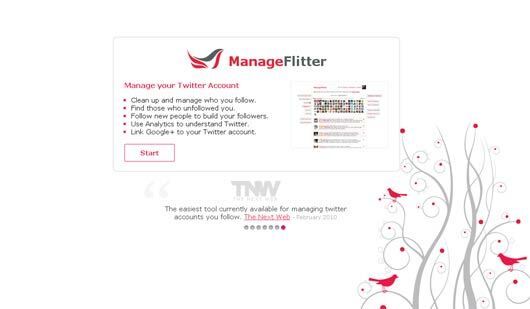 This tool also very useful because using this tool you can increase your functionality in Twitter because you can easily Tweet from anywhere. Twitbin also provides you fast access for Share Links and it’s also fully compatible with Firefox 4+, like other tools this is also good for every Twitter lover and you can easily improve the functionality of Twitter. Now sharing is easier for you than before, this tool is also perfect with other social media platforms but if you want to have grip on Twitter then you should use it. 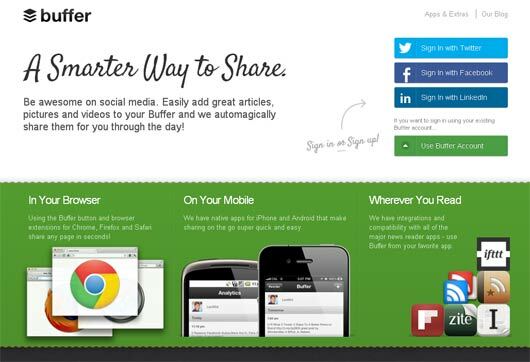 Now you can also use this for your mobile and browser as well, and easily make sharing in your desired manners. It’s a part and parcel for every video and photo lover, and you can also share other type of content using Buffer. For every Twitter lover it’s a very useful tool because Tweriod works in pretty different way that’s also useful for every user of Twitter. Now you can easily perform your Tweets and not only this you can also analyze our tweets and your followers’ tweets as well. It’s the more interesting feature that you never get from any other tool. 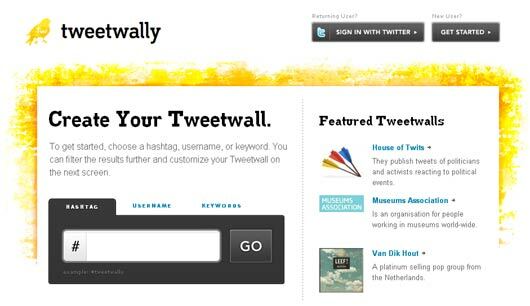 If you are a selective person and prefer your likes then you should use TweetWally because it provides you something different than others. If you want to follow just your desired one then you should use TweetWally. Basically it’s a tool that tracks hashtags, usernames, and keywords and in this way you can just specify your work on Twitter. This tool is also very useful because BackTweets allows you to found your desired stuff and in this way you can also improve your worth in Twitter. 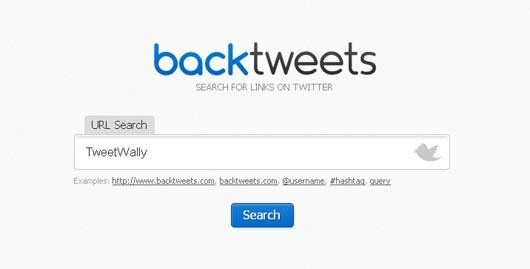 Basically BackTweets is a little analytic tool and it recently acquired by Twitter, if you’ll use this you can easily become a good user of Twitter because its just about search for links on twitter. The most important thing on Twitter is your account because if you are able enough to make a strong account you can also make a good repo on Twitter. 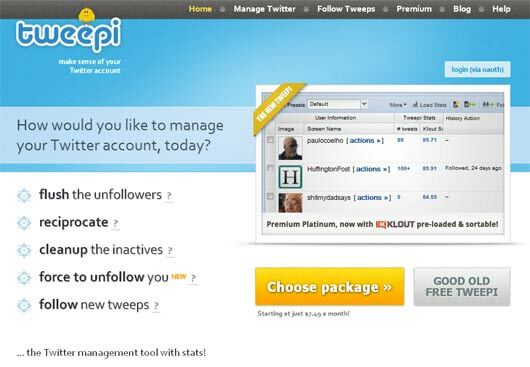 For this purpose you should use Tweepi because it’s a perfect platform to manage your account, because Tweepi helps you make intellect of your Twitter social graph, with stats. Among other tools this is also one of the most wonderful tools I am saying this just in the light of the features of this tool. If you are disturbed by the again and again tweets of a same content then you should use Echofon because it’s a perfect platform on the subject matter. 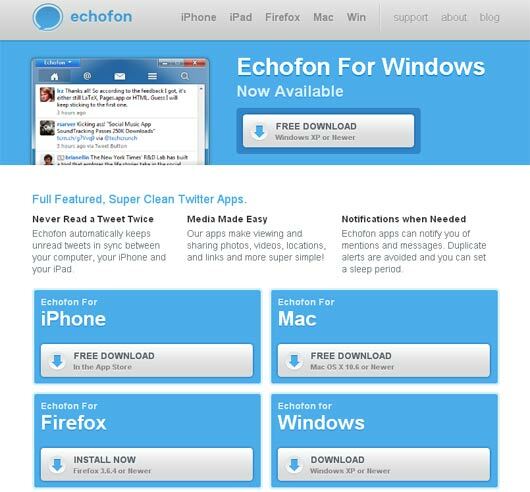 And now you are also able to share your photos, videos, locations, and links in a pretty simple way just using Echofon. Among other tools InboxQ is also a perfect because using this you can easily clear out and control who you follow. Not only this you can also, easily come across those who unfollowed you. This tool will also provide you a chance to become a power user easily because you can also make use of Analytics to understand Twitter in better meanings.